The phone rings. It’s your friend who says, “I have cancer.” An email pops into your inbox. The subject line? “Bad news.” Your Facebook feed consistently shares stories of pets who have crossed the rainbow bridge, people who unexpectedly lose their jobs, or parents, spouses, or siblings who are having a rough time. 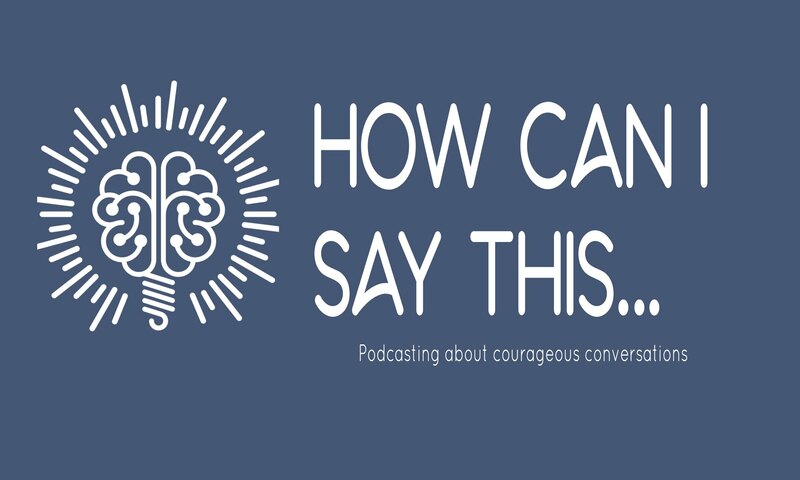 Our question this episode: how do you respond to hard situations when you don’t know what to say or are afraid of saying the wrong thing?